Haridwar is a place of high devotional value. 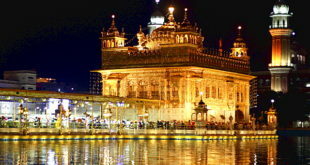 Every year millions of tourist visit here from all parts of India and across the world. Indians visit here for pilgrimage, Ganga Aarti darshan, and sightseeing while tourist from outside India come here to seek enlightenment and practice Yoga or enroll for certified courses on yoga. Haridwar, the name symbolizes (‘Hari‘ meaning God ‘dwar‘ meaning door) the door to reach abode of Gods. This place is the starting point in the long journey to the abode of Gods. 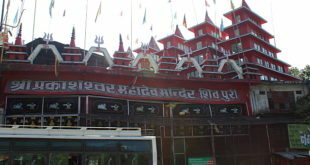 Chardham Yatra (Kedarnath , Badrinath , Gangotri and Yamunotri) starts from here. Haridwar city is a small town surrounded from one side by the holy river Ganga and other side by the lush mountainous Rajaji National park. There is a beautiful colony of power company BHEL located in the heart of city. 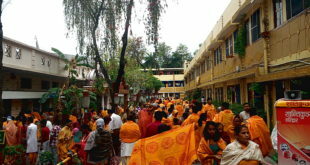 Haridwar is also the center of almost all spirituals & religious trusts or organisations exists in India. 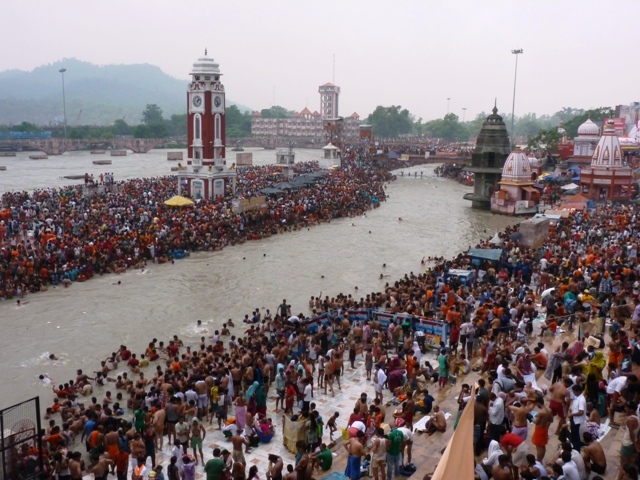 May to July is the most crowded months in Haridwar, due to summer vacations and Kanwar mela in july. However tourists visit round the year to take holy bath in Harkipauri and local sightseeing of Rishikesh, Dehradun and Mussoorie. Rishikesh being the hub of sports & activities e.g paragliding, buggy jumping, river rafting are most crowded in summer. The Ram jhula and Laksham jhula is the star attraction at Rishikesh. 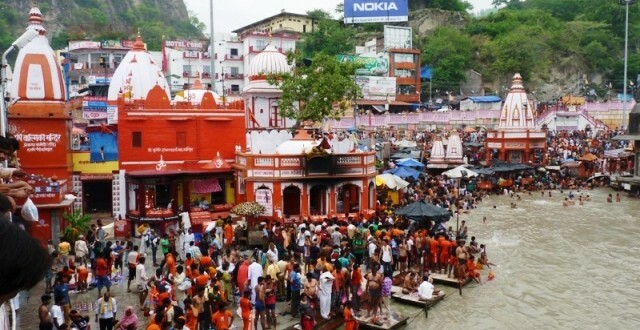 Apart from tourist places Haridwar is a calm place away from the lust of modernization. The presence of maharatna company BHEL and Sidcul raises the standard of living at Haridwar. 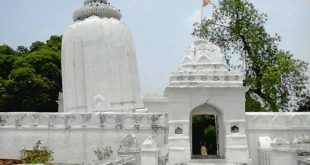 Ranipur and Jawalapur are two shopping hubs of Haridwar. One can find Branded shop outlets and Mcdonald’s resataurant in the heart of city at Ranipur. Small Malls like Vishal’s are also people attraction for shopping. With the setting up of more than 250s industries in SIDCUL and opening of Pentagon Mall and many renowned restaurants like Radision Blue, the expansion and modernization of city is envisaged. Other railway Stations: Jwalapur. You can also get down at this railway station, It is just 5 km before Haridwar Junction, auto rickshaw are easily available for Harkipauri. Accurate details can be seen in google. a) River Ganga ghats famous as Harkipauri. There are many pickpockets in Railway station, as this is religious place one can find crowd in railway station there are prevalent cases of crooking and pickpockets here therefore beware before you step out of train. Harki Pauri: People take bath 24 hrs in Harkipauri. Every evening Arti is Performed at 7:00 Pm in the ganga ghat.